White today is always used in the wedding. In the 16th century, white was always associated with the color of mourning in France. When she married her first husband Francis II, she wanted to wear white. When her husband died, she used black. It presented the loss of French crown and death of her husband. The arrival at Leith signed a bad omen because Mary was welcomed with sea mist or haar. It was very uncommon to spot sea mist in the middle of August. At that time, she arrived to Scotland. Marry is a tall woman. She had the height around 6 feet. This woman had white skin complexion. When she was imprisoned in Lochlevel, she made two attempts to escape. The first one was failed, while the second one was successful. Find out facts about medieval England here. When she was in the captivity of Lochlevel, Mary faced a hard time. She lost her twins because of miscarriage. People believe that the father of her twin was Lord of Bothell. Mary was a unique woman. She was very active because her hobbies were dancing and riding. She liked to dress like a boy when riding a horse. “Into thy hands, O Lord, I commend my spirit” were the last words that Mary stated before the axe slashed her head. The last will of Mary was unique. She wanted that all her servants were remembered. She spent the last night to draft her will in complete detail. When the execution was held, she wore a white veil and black cloak. 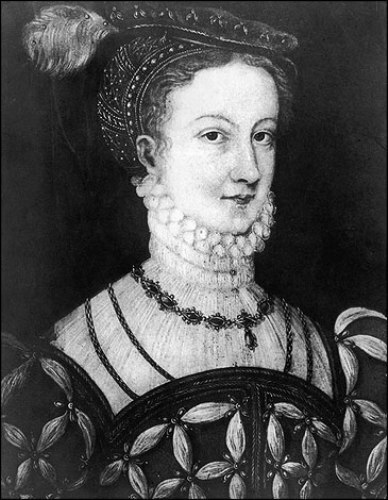 Do you know that Mary was the cousin of Elizabeth I? During her life, she wanted to meet her cousin. Both never met. 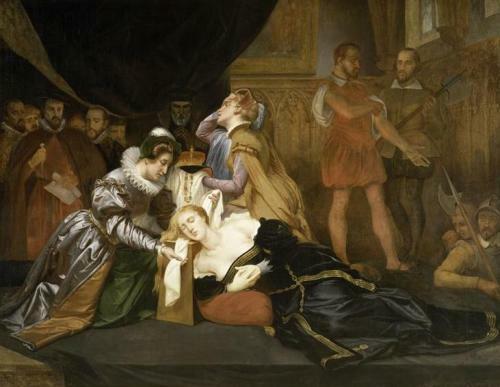 When Mary died, Elizabeth only sent his proxy, Countess Bedford. Get facts about Queen Elizabeth 1 here. 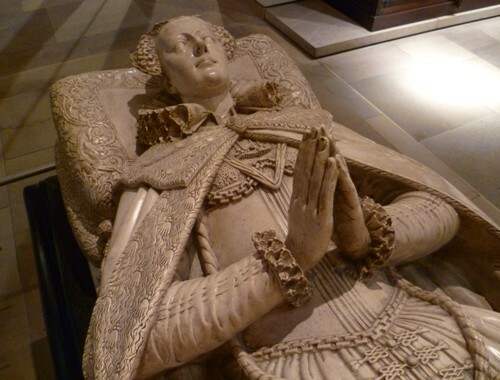 It seems that Mary and Elizabeth I were not close. However, their tombs were close side by side in Westminster Abbey. The execution was very terrifying. The executor had to slash her head three times to make the head falling from her body. Mary‘s head was almost bald when the executor took the head of Mary and wrapped it. It seems that she spent a hard time in prison which created bad impact to her beauty. 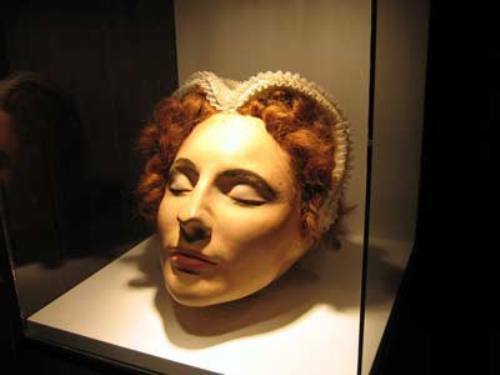 Do you want to comment on facts about Mary of queen Scots?